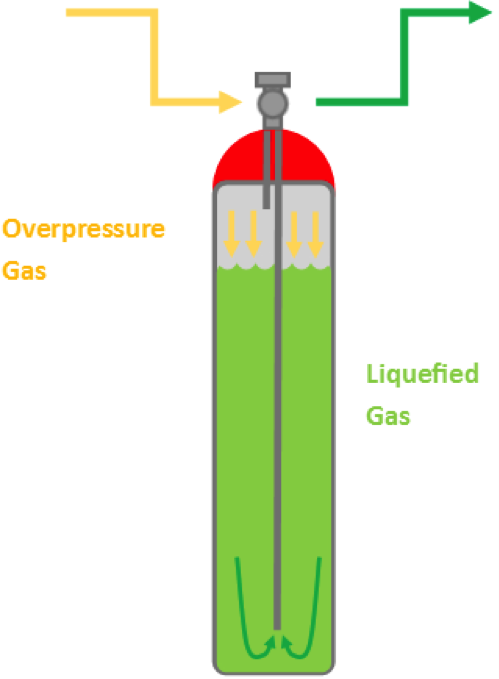 When purchasing a specialty gas mixture in a high pressure cylinder (HPC), it is important to understand that the valves and valve connections can differ from cylinder to cylinder. This can be the case for the same type of gas or gas mixture. Unwanted impurities can lower your purity ratings, cause regulator failure and even explosions in the workplace. Here are five best practice tips to prevent unwanted impurities from entering your pure gas or gas mixture application. Typically, purity ratings for specialty gas products are focused upon high purity gases. However, purity ratings also apply to gas mixtures and specialty gas regulators with equal importance. In order to understand the use of high pressure specialty gas cylinder regulators, it is important to first understand the basic principles of calibration gas regulator operation & design. Choosing the correct gas regulator is dependent on your required gas flow rate and the type of gas you are regulating. Here are the key deciding factors for when you are choosing your regulator. 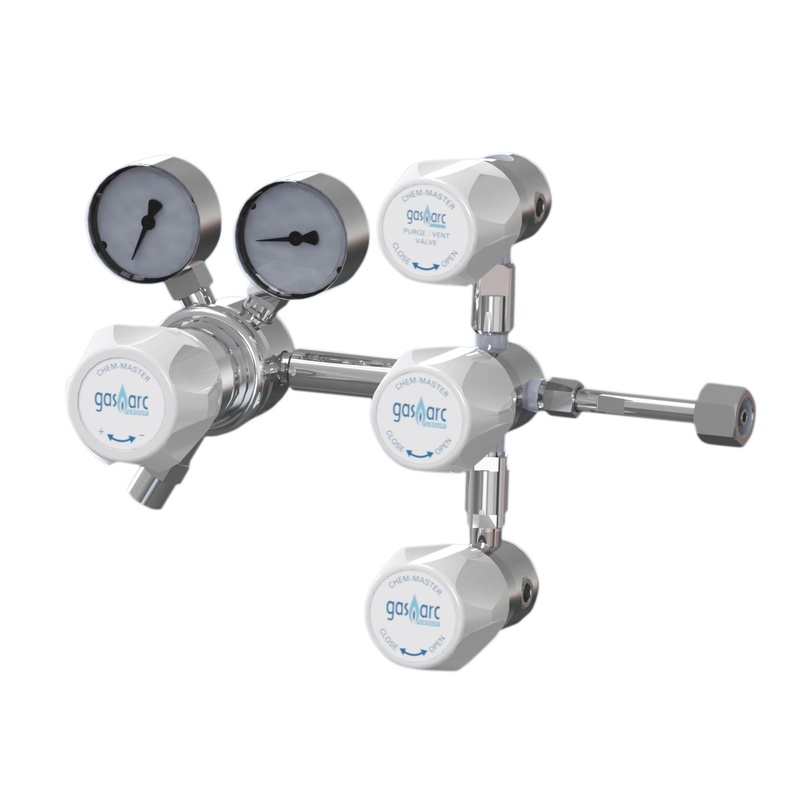 Using an ODFR-1001 on demand flow regulator can save on the cost of gas, eliminate the need for gas sample bags, flow meters and special tubing assemblies as well as avoid faulty readings caused by gas pressure regulators.